If I were to describe this woman with one word it would be: Generous. Jules at Everyday Mommy is a generous woman who happens to also love homeschool, being in the kitchen, and cholula sauce. I am grateful for women like her, that despite the distance is willing to help, give and share her talents with others. Thank you, Jules for being in the kitchen today. I am grateful for your life. My journey into the Doctrines of Grace began about twenty years ago when I, as a single gal with my evenings free, agreed to join an inductive Bible study class. Over the next couple of years studying of the Word of God lead me away from a Word of Faith church and on the road toward Reformed doctrine. There were some pot holes along the way, mind you. I struggled to right my beliefs and bring them in line with the Word of God alone, and one major sticking point was the doctrine of Limited Atonement. If you’re at all like me, you’ve wrestled with this most debated of the letters of the TULIP, and maybe you’ve come away more confused than cognizant of why Calvinists proclaim that Christ’s finished work on the cross is limited. Lots of folks define themselves as four-point Calvinists and they do so over the “L”. So, what does this doctrine really mean? Limited Atonement can be a confusing term, and it often takes a bad rap. The phrase itself rubs folks the wrong way and our knee-jerk reaction may be that the term somehow devalues Christ’s death on the cross. This is a misunderstanding of the doctrine and it may be due, in part, to the title itself. Some theologians prefer alternate terms such as Particular Redemption, Definite Redemption, Actual Atonement or Intentional Atonement. Did Christ atone for the sins of all human beings who were ever conceived? -or- Did Christ atone only for the elect? Within Christianity there are two central views of salvation; Monergism and Synergism. Monergism is defined as the doctrine that the Holy Spirit acts independently of the human will in the work of regeneration. Synergism is defined as the doctrine that the human will cooperates with the Holy Spirit in the work of regeneration. Our view of Limited Atonement will reveal whether or not we embrace Monergism or Synergism. Now, I’m no student of 17th Century English, but let me see if I can put that in a nutshell: God has chosen some for salvation, He has chosen the means of salvation, and His redemption applies only to the one’s He has chosen. 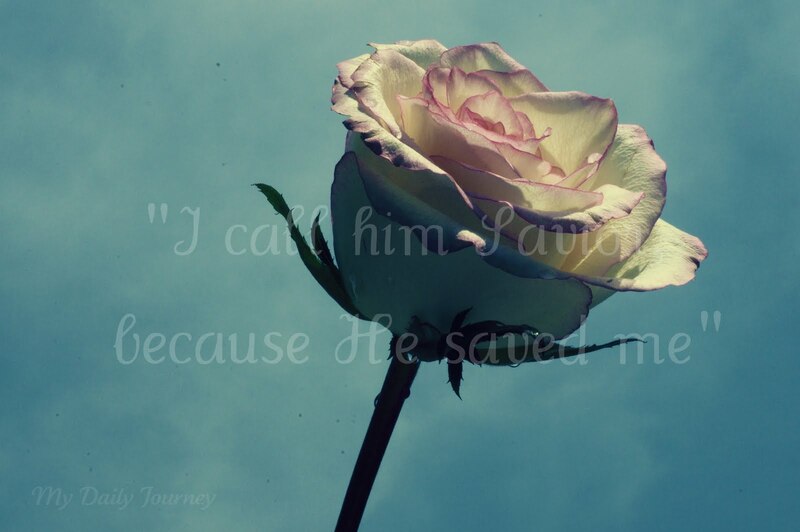 I call Him Savior, because He saved me. I was not ill and merely needed medicine. I was not faint and merely needed reviving. I was not just out of reach and merely needed aid. It was not a gift I merely needed to receive. I was dead in my sins. No lifeline tossed toward me would change my heart, as I would not have reached out to grasp it. Had it not been for my Lord who came to accomplish the will of the Father, dragging me against my will from my sin, I would yet be delighting in it today. To enter the drawing you must leave a comment here, on this post. The winner will be announced in a week, next Tuesday April 26.